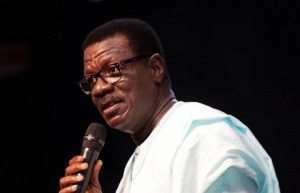 The International Central Gospel Church (ICGC) has affirmed its loyalty to its head pastor, Dr. Mensa Otabil, amid controversy over the role he may have played in malfeasances that led to the collapse of Capital Bank. 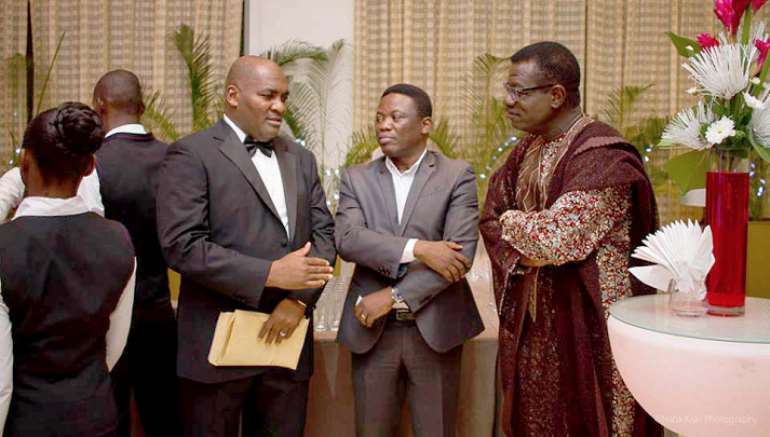 However, ICGC’s leadership and membership stressed what they described as Dr. Otabil’s integrity and transparency over 30 years of service in a statement of support. The #IStandWithOtabil trend is akin to Catholics saying #IStandWithPaedopholicPriests during the period when the church was confronted with decades of sexual abuse allegations. This matter rather is a serious one. Not like the matters arising from Greater Works. This is one tied to his business reputation and by extension, his integrity.